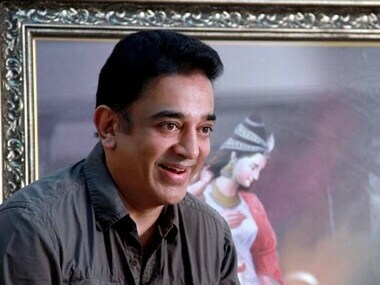 Pooja Kumar happens to be one of the few actresses to have worked with Kamal Haasan in three back-to-back films. 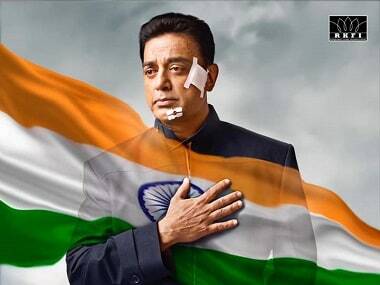 Vishwaroopam 2 is directed and written by Kamal Haasan, and features Rahul Bose, Pooja Kumar and Andrea Jeremiah in important roles. 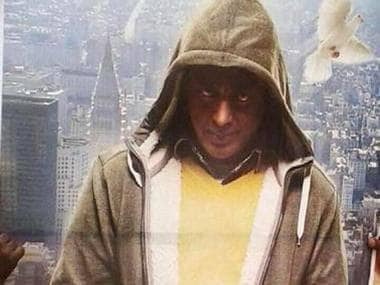 Kamal Haasan on Wednesday said the decision to postpone the release of his forthcoming bilingual action-thriller Vishwaroopam was a conscious decision. 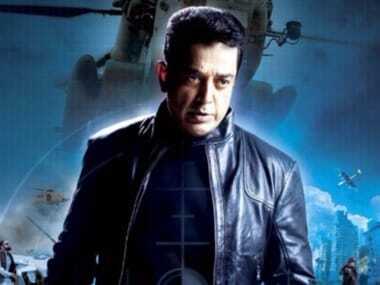 Kamal Hassan addressed a press conference on his upcoming film, Vishwaroopam at JW Marriott in Mumbai on Tuesday. Here are the images.